Has someone you care about recently been diagnosed with Parkinson’s disease? Are you wondering how you - as a spouse, partner, or family member - can step into the caregiver role and what you should expect in the days, months, and years ahead? 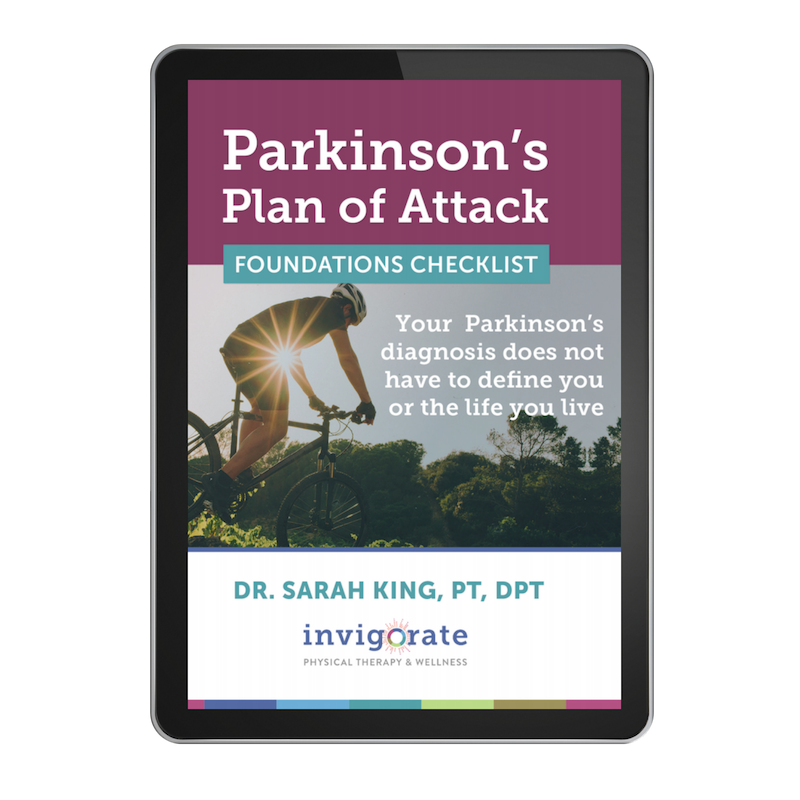 Today we’re talking about how to lay the groundwork early after a Parkinson’s diagnosis to ensure you, as a caregiver, and your loved one can move forward together in an effective and powerful way. There's nothing more frustrating than feeling like you're stuck in place and, for one in 3 people with Parkinson's, it happens all too often. Learning how to overcome an episode of freezing can be a liberating skill to have and this week we boil it down to something I like to call: The 5-S Method.